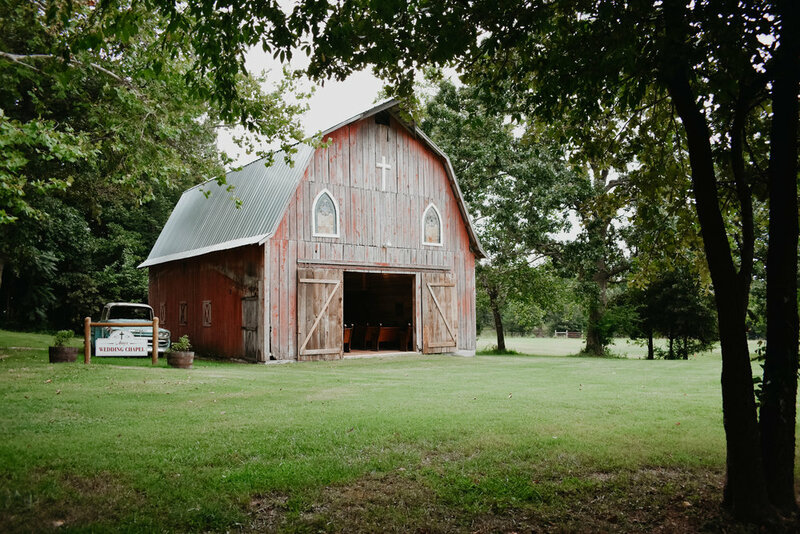 The Holland Barn is the perfect place to hold events of all kinds. 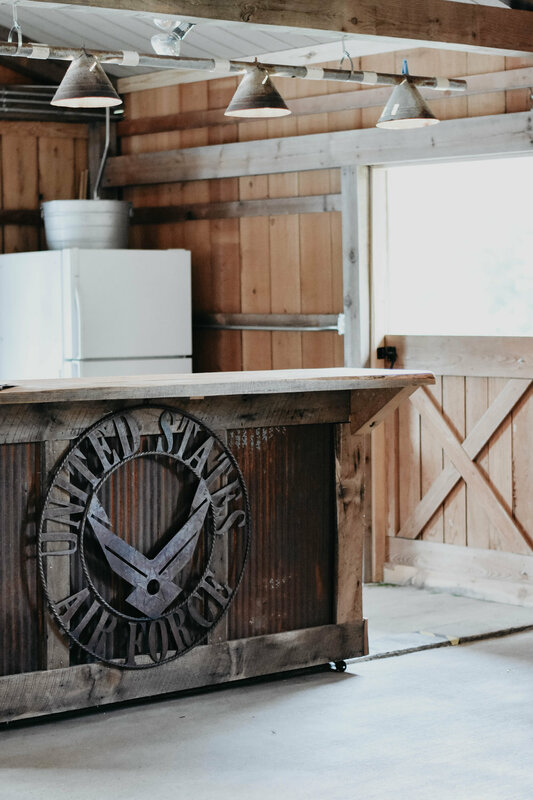 Our stately barn is spacious, quaint and ready for your personal touches to create your party's individual theme. 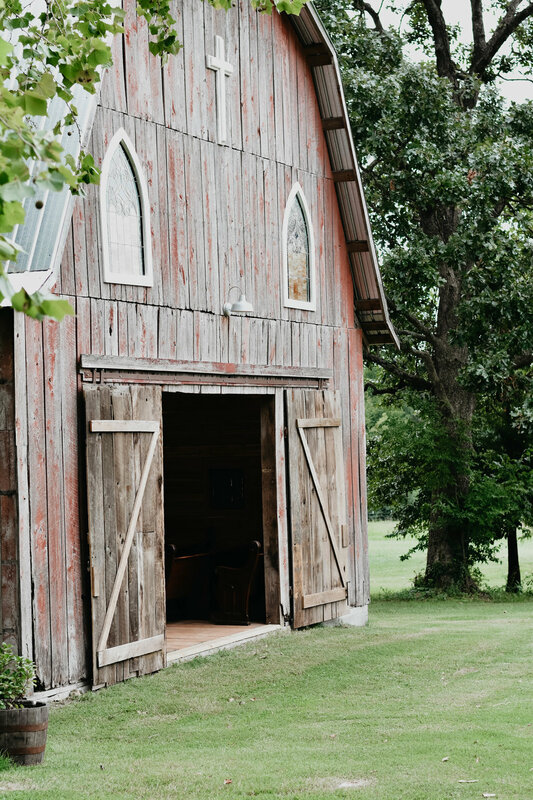 Our rustic barn is an accommodating shelter from unexpected weather conditions, and it provides plenty of room for a banquet, ceremony, or dance floor. Outdoors, the options are practically unlimited, with a lovely back drop of open meadows and enchanting forest. 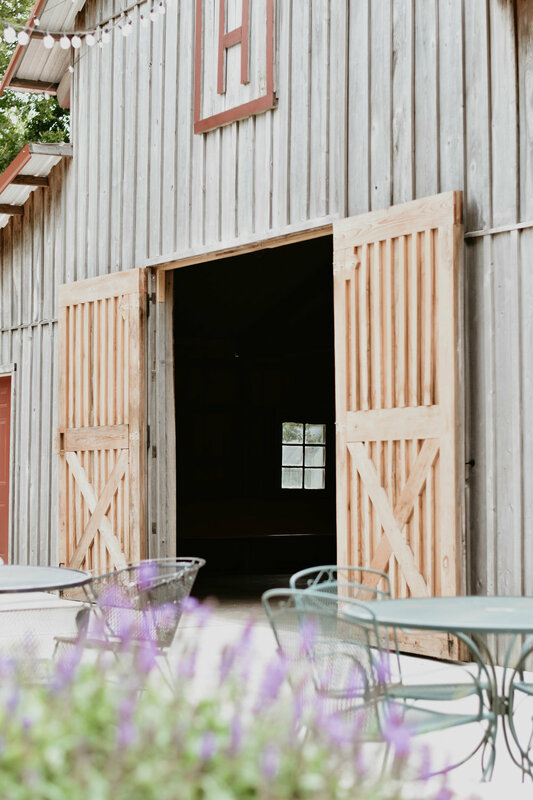 Regardless of what the specific details of your event are, the Holland Barn will offer a memorable affair that you and your guests will talk about for years. Learn more about what amenities we offer by clicking the button below! 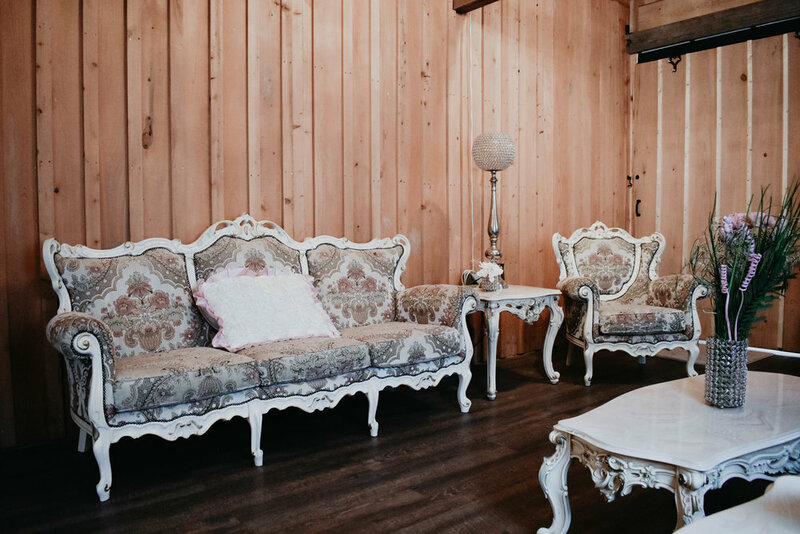 We have been blessed over the past few years to serve dozens of brides just like you! Our mission? To insure that your big day is stress free and just as you envisioned. 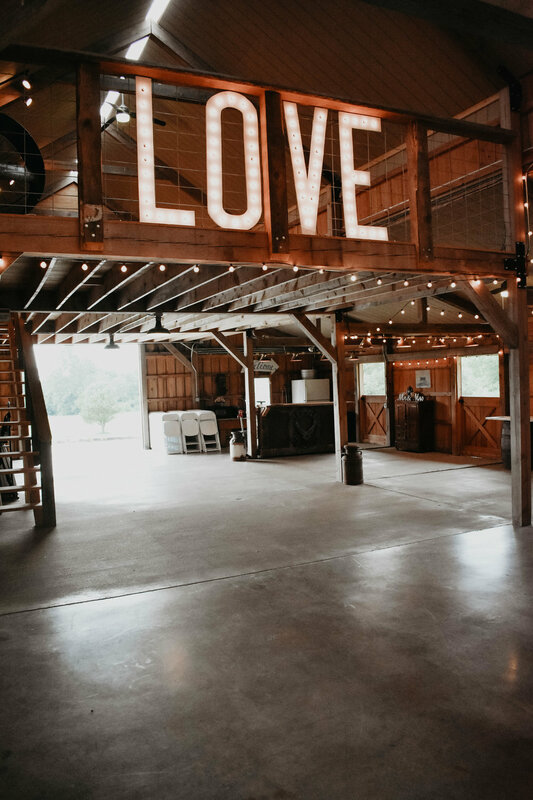 Our Wedding Venue is waiting to set the perfect stage for your "Dream Wedding." We look forward to meeting and scheduling a tour with you soon! 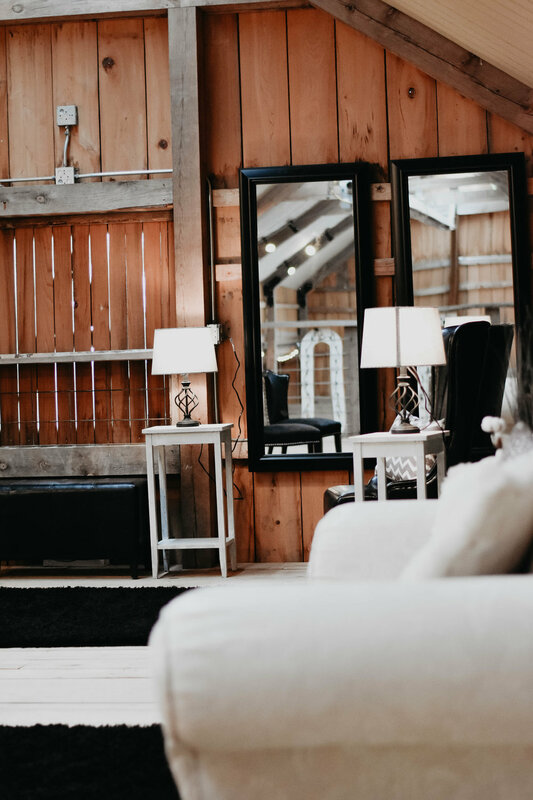 Learn more about what it would look like to be a Holland Barn Bride by clicking the button below! 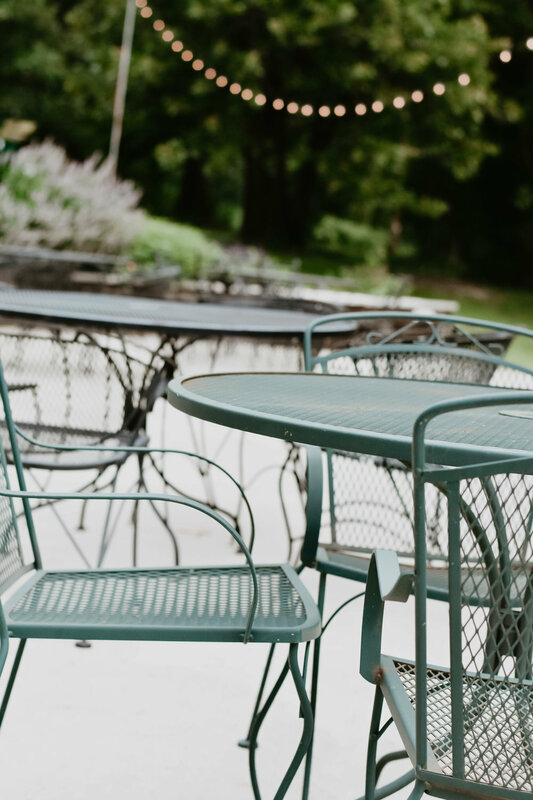 Over the years, we have had the pleasure of hosting non-profit banquets, fund-raising galas, and special holiday functions on our grounds. We are also an ideal location for Corporate Teams looking to host a team building initiative or leadership retreat. 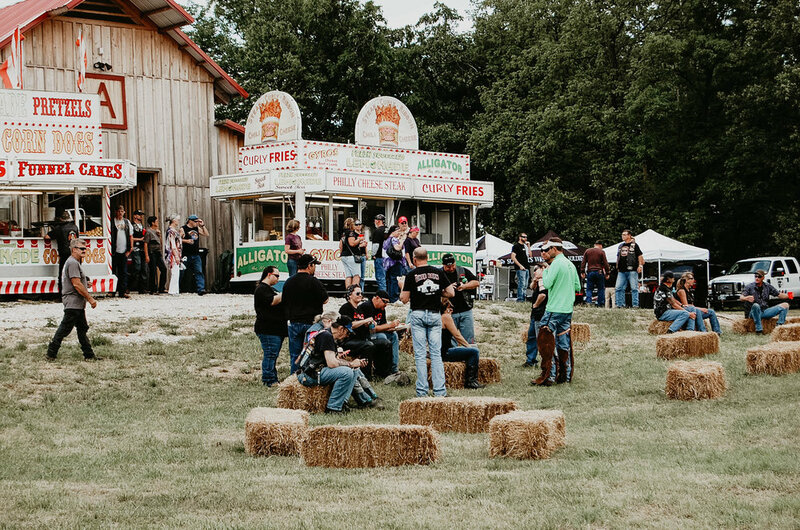 We offer acres of outdoor space and 3,800 square feet of indoor space with seating for 350 guests, restroom facilities, a caterer's corner, and a loft for a DJ or live band overlooking the "Great Room" below! 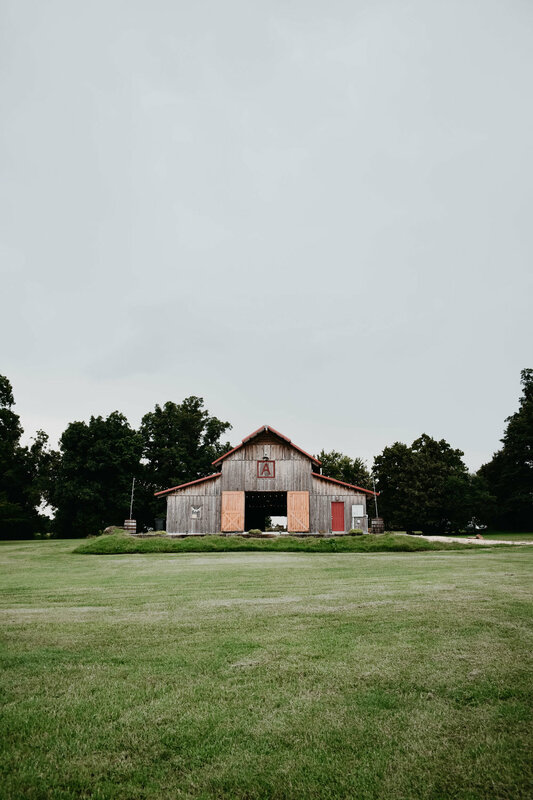 Learn more about what the Holland Barn could do for your event using the link below! 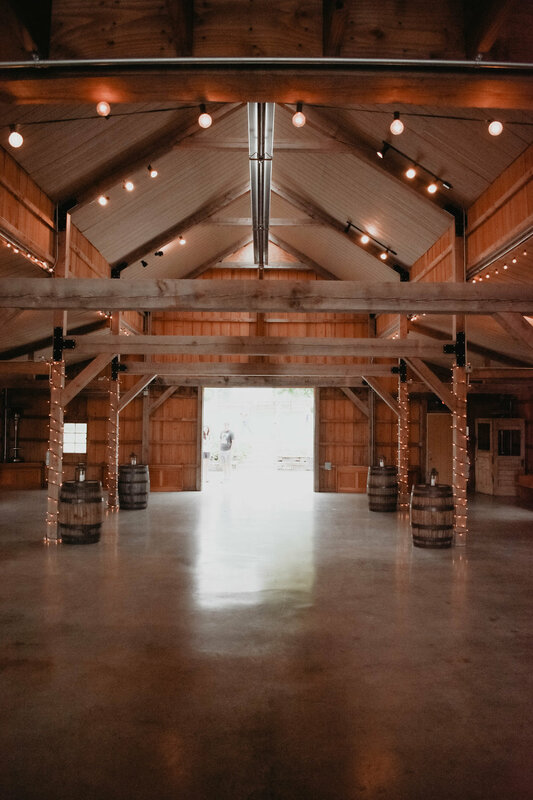 The best way to envision your party at the Holland Barn is to visit our spacious grounds! Click the button below to fill out your Tour Request form! We are so excited to start this journey with you! We look forward to your requests!